The much anticipated Pollinator Highway Resolution has just PASSED in the Colorado State House. It designates I-76 from Denver to the Nebraska line as a pollinator-friendly right-of-way. This resolution, supported by CSBA, encourages CDOT to plant and maintain pollinator forage. Lack of enough good food is a major problem for honeybees and other pollinators, and a bee-friendly corridor would not only help pollinators along I-76. It would be a step toward making all of our highways bee-friendly zones. Here in Garfield County, sweet clover blooms along the roadside after dandelions and before the first alfalfa cutting. It provides bees with a little something in a dearth period. Unfortunately, the road crews try to keep it down with spraying and mowing. Wouldn’t it be nice if the state set an example for a better way to manage our right-of-ways? This resolution has bi-partisan support, but let’s take no chances. The Bill passed in the house on Thursday, April 27. Stay tuned for the Senate vote and please e-mail or call your state representatives to say thank you and senators to voice your support for the Colorado Pollinator Highway Resolution. Do it today. 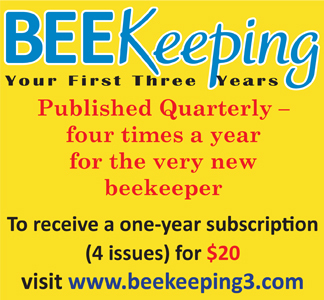 Let them know you’re a beekeeper and a member of CSBA. Call Joyce Kennedy of People and Pollinators Action Network 303-900-2732 for details. She emphasized that the most important thing that the regional clubs — and each of us individually — can do is contact our state representatives. Don’t know who they are? Try http://leg.colorado.gov/find-my-legislator. Thanks for doing your part and for being a CSBA member. There are lots of things that non-beekeepers can do to support honey bees in particular, and pollinators in general. You can Plant for Bees. 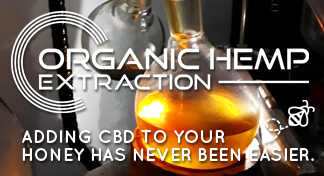 You can Quit Using Pesticides! Would you like to help the honey bee? Beekeepers would LOVE the public’s support! There are several major simple things that the average person can undertake that would make a difference. What can a Lay Person do to help the honeybee? Educate yourself and your friends and neighbors on the value of honeybees to your food supply and environment. Plant plants that are appreciated by pollinators. Check out our links to Pollinator Friendly plants here. Reduce or eliminate your chemical use in your garden, lawn and home. Practice Integrated Pest Management. Support honeybee research efforts financially. The following organizations are doing wonderful projects to preserve the future of the honeybee. This is not an exclusive list. Keep bees yourself. 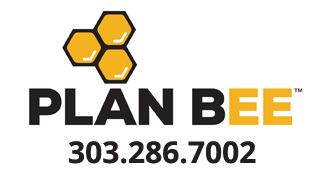 See the rest of this website for groups that support beekeeping in Colorado.